The Put-in-Bay Fire Department services the island of Put-in-Bay. Volunteers comprise this force. So, thanks to the efforts of concerned citizens, the island remains safe. This station is on Concord Avenue. The Mother of Sorrows Catholic Church and the Put-in-Bay School is nearby. Also, the downtown Put-in-Bay area is less than a mile away. Here, guests will find the majority of attractions, dining and shopping options. The PIB Fire Department has 22 volunteers on staff. Each one undergoes special training. This training provides the know how to respond in case of an emergency. The funding for the department comes from taxes. However, a lions share comes from fundraisers and the community. One of the more popular fundraisers is the annual Clam Bake. This event is in September. A hearty meal of clams, chicken and more awaits. In 2006, the department purchased two new trucks. A pumper and tanker truck added more versatility to the fleet. These trucks have SCBA, or a Self Contained Breathing Apparatus. Also, they are complete with new hoses and fittings. Recently, the department has acquired more life-saving tools. A 16 foot rescue boat is essential to provide water support. A modern ice rescue sled provided better equipment to use during an ice rescue. Also, an air boat aptly named “Freedom” was added in 2014. This 21 foot vessel is also useful in ice situations. Lastly, updated turn out gear was purchased. This will ensure volunteers have the best gear to do their job. So, when coming to the island for a day trip or stay overnight, safety concerns are covered. 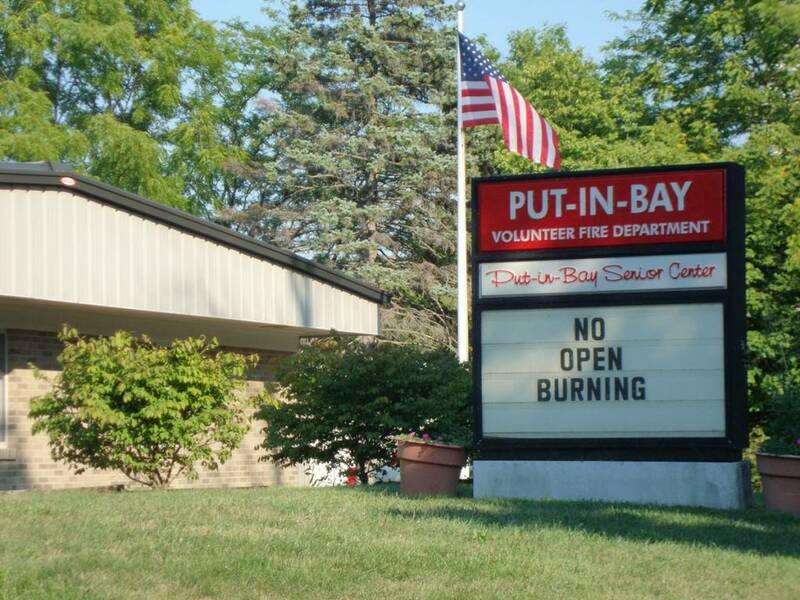 The professionalism and dedication of the Put-in-Bay Fire Department is exceptional. Their efforts ensure that residents and visitors of PIB are safe. Be sure to support their fundraising efforts to keep their progress moving forward.